“The Royals” showrunner Mark Schwahn has been suspended from the E! series amid an investigation into accusations of sexual harassment. The network and producer Lionsgate announced the move on Wednesday. Production has already wrapped on the drama series’ fourth season, which is set to air as planned in 2018. Schwahn is the creator and an executive producer of the show that stars Elizabeth Hurley. 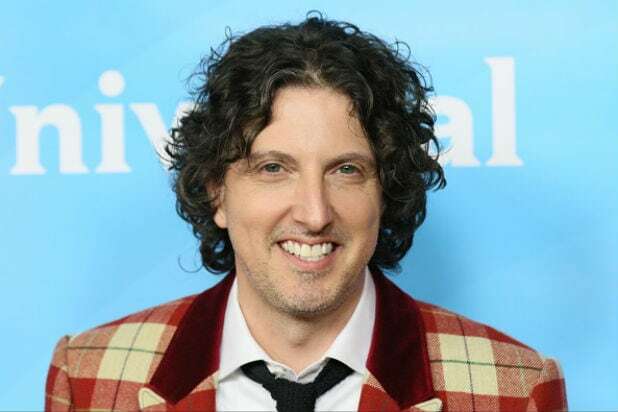 Over the weekend, former “One Tree Hill” writer Audrey Wauchope tweeted that she was sexually harassed by showrunner Schwahn during her time with the teen drama, although she did not directly name him. This led the female stars of “One Tree Hill,” including Sophia Bush, Hilarie Burton and Bethany Joy Lenz, to release a joint statement saying they had also been “manipulated psychologically and emotionally” by Schwahn, who was with the show throughout its eight-season run. 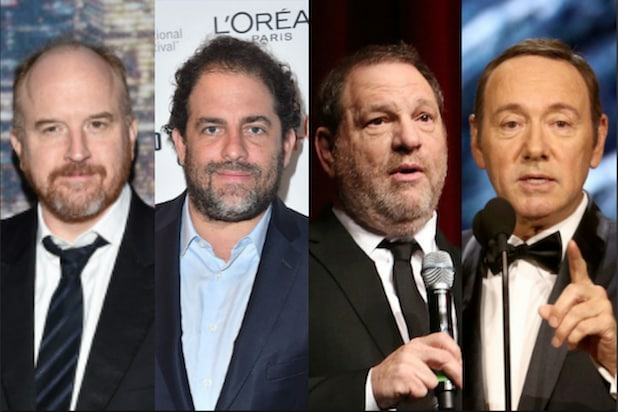 Numerous Hollywood figures have been accused of sexual assault and misconduct in recent weeks, including Harvey Weinstein, Kevin Spacey, Jeremy Piven, Ed Westwick, Louis C.K. and James Toback.